​What Are The Best Dog Vitamins? Reviews &​ Ratings! Some people take daily multivitamin supplements for their diets. Likewise, some dog owners give them to their dogs to ensure proper nutrition. The best dog vitamin supplements can promote healthy body functions. For example, they aid digestion, skin and dog coat health, organ and joint health, and more. There are a number of vitamins that target specific dietary needs and ailments in dogs. Additionally, a multivitamin can support a number of functions in a dog’s body. How do you know what the best dog multivitamin is for your dog? It is important to talk to your vet before giving your dog any vitamins or supplements. For most dogs with a healthy diet and exercise, they may not even be necessary. So, how can you find the best dog vitamins? 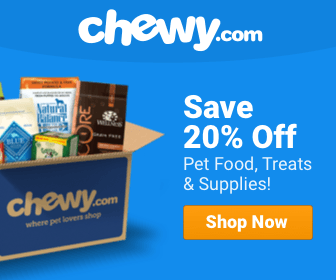 What are the best rated dog vitamins? The best multivitamin for dogs is usually the one your vet recommends for your dog. Your vet knows your dog’s health the best. And, he can recommend the best nutritional supplement for his breed and dietary needs. But, there are some dog multivitamins and supplements that stand out among the rest. These are the ones I am including in this review. It will contain important minerals and vitamins that your dog’s food may lack. For example, digestive enzymes to promote a healthy digestive tract. Or, Omega oils for coat and skin health. Remember that feeding your dog vitamins and supplements when they already have a high vitamin and mineral content in their dog diet can pose danger to them. According to PetMD, extraneous vitamins and minerals are unnecessary and potentially dangerous. Calcium, for example, is a mineral that strengthens bones. However, in excess, it can harm the skeletal system of your dog, especially for large dog breeds that grow fast as puppies. Usually, the best way to provide the vitamins and minerals your dog needs is through the food they eat. 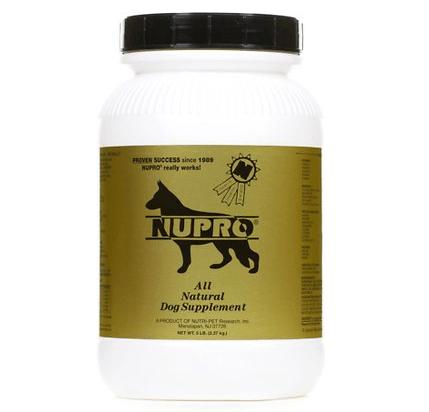 Nupro All Natural Dog Supplement provides possibly the most comprehensive vitamin and mineral content for dogs. You can be comforted that you are giving your dog the best with this holistic and natural product. It replaces any essential vitamins, minerals, and digestive enzyme that is lacking in processed dog food. It is also rich in raw amino and omega essential fatty acid. This formula has support for the dog immune system, digestive system, cardiovascular function, healthy dog coat and skin, allergies, and more. Really, anything you could possibly want in a supplement for your dog is likely contained in this product. The powder formula can mix with some water to create a great-tasting gravy to pour over your dog’s food. Dog owners say their dogs love the taste and that it actually helps picky eaters eat. Plus, reviews say it is one of the best dog vitamin supplements for alleviating allergy symptoms. 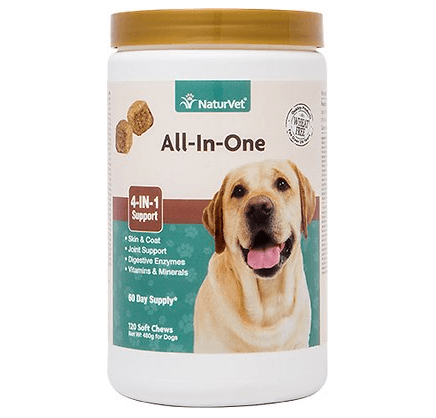 NaturVet All-In-One Soft Chews contain four important supplements in one. You will get support for your dog’s immune system, joint health, digestive system, and skin and coat health. The vitamin and mineral content in this formula is extensive, and likely contains anything you would expect to find in a vitamin. The ingredients include glucosamine and chrondroitin for added joint pain support. Omega 3, 6, and 9 (essential fatty acids) are included for a glossy coat and healthy skin. Dog owners have noticed an improvement in their dog’s overall health, energy, and digestion, especially, after taking these vitamins. Their health will shine from the inside out! Note that these soft chews are only for dogs 12 weeks or older. 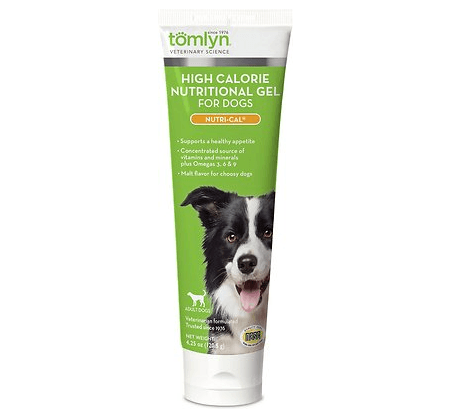 Tomlyn Nutri-Cal High-Calorie Dietary Supplement is a unique version of dog supplements. This formula is a gel, which is said to be easier to get picky or sick dogs to take easier than most soft chews. Dog owners seem to agree that their dogs love it, and even the pickiest eaters will lick it up. It provides an appetite stimulation and a concentrated source of vitamins and minerals. It is not everyday you will find a tasty, highly palatable dietary supplement your dog will not be able to get enough of! 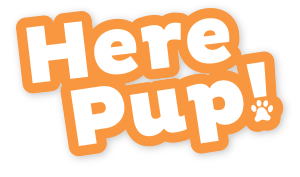 That makes this particular supplement great for sick dogs or those who lack energy. It is formulated to provide high energy and appetite stimulation. Additionally, it is packed with important vitamins and minerals for overall health. The concentrated formula contains carbs, essential fatty acids, calcium, iron, and more for immune and digestive support. 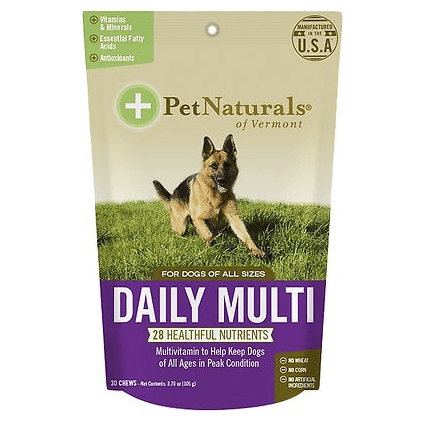 The Pet Naturals of Vermont Daily Multi Dog Chews are a veterinarian formulated vitamin supplement. These chewables will help your dog maintain optimal health and a balanced diet with a variety of important vitamins and minerals. This formula has over 25 nutrients, including important antioxidants to support the immune system, overall health, and balanced vitamin B complex. And, for most dogs, a 30-pack will be enough for a full one to two months worth of vitamins! Larger breeds, however, will need to take two chewables per day. Dog owners say their dogs love the flavor of these chewables. 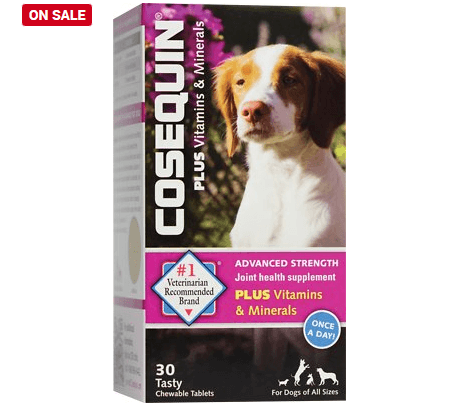 This is certainly one of the best vitamins for dogs who are a bit more picky than most! They are for dogs at any stage of life and will help them stay in peak conditition. Nutramax targets joint health, especially, with its Cosequin Advanced Strength Joint Health supplements. With added glucosamine, HCI, and MSM, your dog will build healthy, strong cartilage to improve joint health. However, the formula aids more than joint health. It also has plenty of calcium for bone strength and density, iron and zinc for immune health, and important vitamins for overall dog health. This is the best multivitamin for dogs who could use the extra help climbing stairs, rising, or jumping. Dog owners of older pets, especially, have noticed tremendous improvement in their dogs’ movement and energy levels after taking this supplement. Additionally, the flavor seems to be one of the most preferred by dogs. Always speak to your veterinarian before giving your dog a vitamin or nutritional supplement, no matter how good it looks. It is possible that your dog gets plenty of nutrients from a balanced diet and doesn’t need any additional nutrients from a vitamin. However, for pets with dietary or health issues, vitamins and supplements can get their systems back on track. Consider vitamins or supplements with plenty of nutrients to support overall health and immunity. Depending on your dog’s health issues and dietary needs, the best supplements will vary from dog to dog. Oui Oui: What are the Best Toys for French Bulldogs? What Are the Best Toys for Boston Terriers?